This is a variety of clearance Wired and Grosgrain Ribbons. I will not be getting any of these again. This is 100% Rayon Grosgrain ribbon from Japan. It comes in the following sizes, 7mm, 10mm and 15mm. 3 yard cuts. This is a French Wired Ribbon, 1" wide, 1 yard cut. This is a rayon Wired Ribbon, it is a Olive Green Ombre, 5/8" wide, 1 yard cuts. This is a Rayon wired ribbon, lt green with pink edge, 3/8" wide, 1 yard cuts. This is a sheer Made in France Wired ribbon, it is 1" wide, Pink to Green, 1 yard cut. This is a rayon wired ribbon, it is a yellow to a fushia, 1" wide, 1 yard cut. This is a Rayon Pink wired ribbon, it comes in several sizes, 1 yard cuts....pre cut. 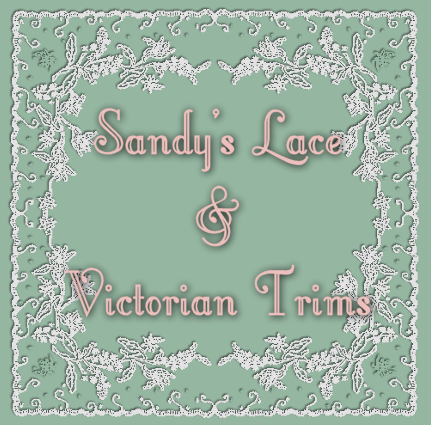 This is a French Wired Ribbon, 1 1/2" wide, 1 yard cuts.